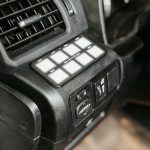 Best Floor Mats for 5th Gen 4Runner – Husky Liners or Weather Tech? Is there really a big difference? Recently, we wrote a post on floor mat options but still had not made a purchase of our own. 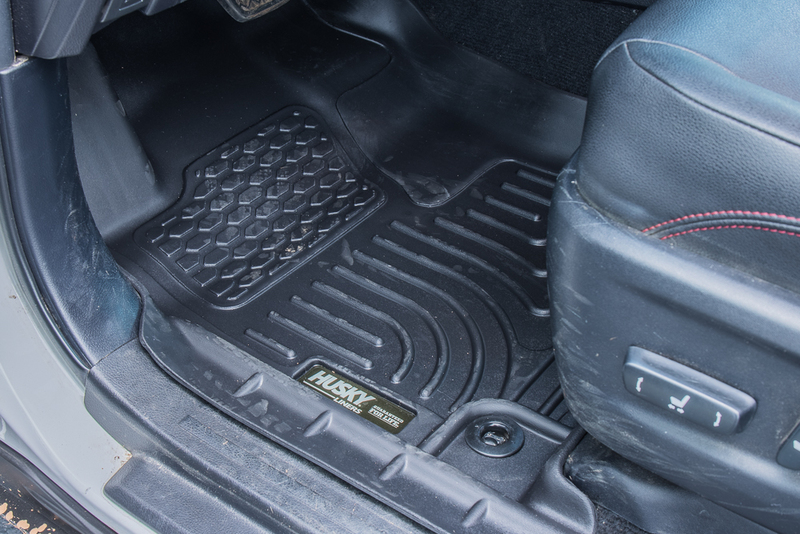 We had the stock floor mats in our Trail Edition Premium for a little over three years and loved them. However, the time has come to move on and upgrade to something a little more robust. The factory mats were great for what we needed, which was average driving, the occasional trail and a coffee spill here and there. Over the last three years, we have loved the factory mats. 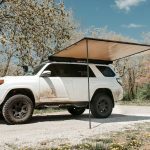 If you are using the fabric/fiber mats in your 4Runner right now, you need an upgrade. If you don’t want to upgrade to a set of Husky Liners or Weather Tech Mats yet, grab the factory rubber Toyota mats for the interim. 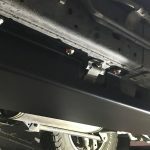 The factory rubber mats will serve most 4Runner owners peace of mind in knowing they have a little more than average protection from their floorboard and carpet. There are a handful of rubber Toyota mats on Amazon that are shipped from Toyota directly, but none of them have direct fitment for the 5th Gen 4Runner. If you are looking for the factory rubber mats, just head into your local dealer. Call ahead of time and have them order you a set so you know you are getting the right mats. 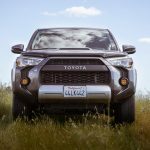 Going a Step Further with your 4Runner Floor Mats? WOW. I didn’t realize what I was missing out on. The Husky Liners are super beefy, incredibly precise and look great! 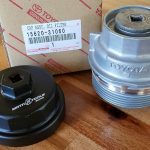 I should have thrown these in the 4Runner a long time ago. They are incredibly impressive. 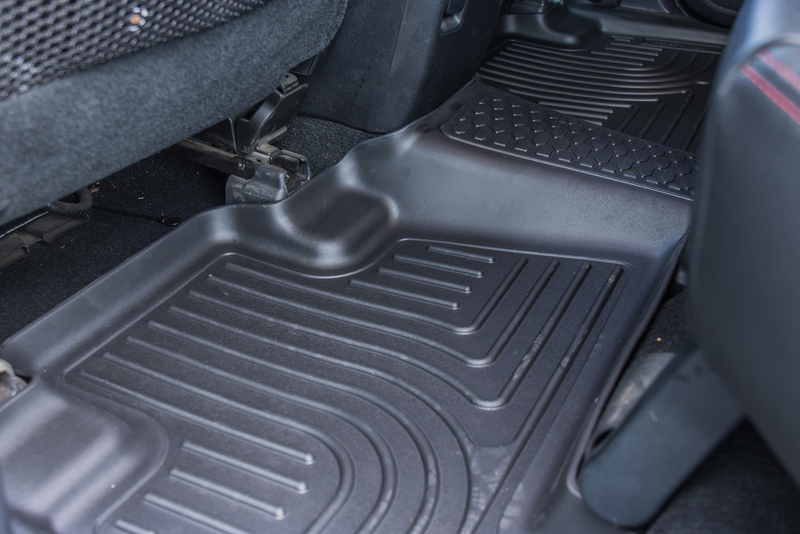 If you want to take your floor mats to another level, look at the Husky Liners or Weather Tech. We decided to go with the Husky Liners for a few reasons. 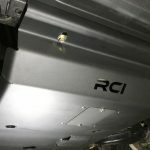 We covered this a little bit in another post, but we will go into a bit more detail on this post. One of the main reasons we chose the Husky liners over Weather Tech liners was the price. The Husky Liners are cheaper, made in America and boast so many of the same features. Guaranteed For Life! Seriously, if you have any problems they will replace them. Period. One of the main reasons why we went with the Husky Liners is because they have a cheaper price point. These floor mats are also guaranteed For Life! Seriously, if you problems they will replace them at no cost. What does this mean? If you get a rip or tear on your mats, Husky will replace them at no cost. That is awesome. They also have a better-looking design than the Weather Techs. They look, feel and present a little better in my opinion. As for fitment, the Husky Liners sit higher underneath pedals. The Weather Techs don’t sit as high underneath the pedals which you would think would be a key point to consider during the engineering process. The Husky Liners cover the entire footrest block, unlike the WeatherTechs. This is key. And, last but not least, they are more affordable. Not by much, but they are cheaper. Prepared: Husky WeatherBeater Mats can handle whatever nature throws at them. 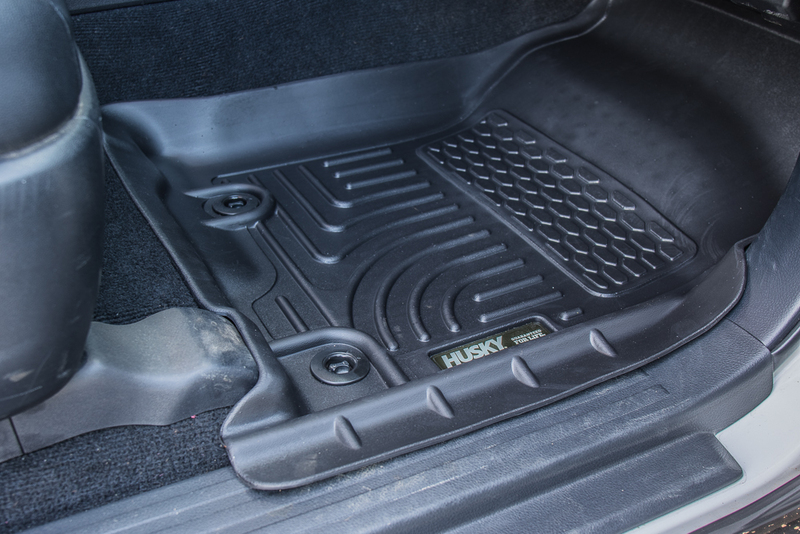 The rugged and sporty Husky mats are prepared to handle dirt, sand, gravel, mud, snow, sleet, hail and rain. The Husky weather liners offer unbeatable carpet protection for whatever you can throw them. Protection: Husky WeatherBeater Mats are designed to function. 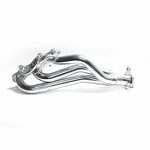 The form fit design process that husky liners has developed will work for your 4Runner. The engineered liners have been designed to perfectly form each liner edge to the detailed contour of your 4Runner. 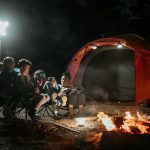 Form-Fit Edge: Husky WeatherBeaters have a patented form-fit edge that is raised just above the ridge the woodlands along the door jam which protects your 4Runner from liquids and debris spilling over. Lock Down Cleats: These liners have a precision engineered lock-down cleat. 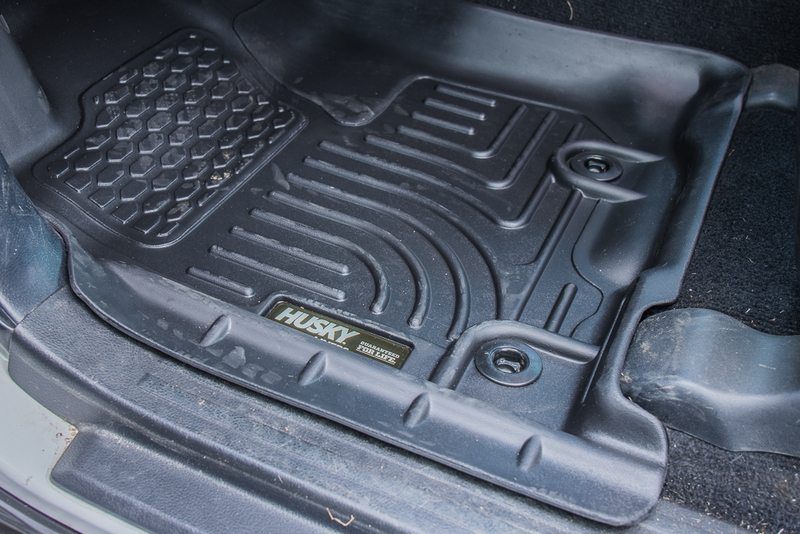 The husky liners like many other all weather and all terrain floor mats out there have cleats that help the liner from shifting around underneath your foot, unlike some other competitor floor mats. Cleaning the Husky Mats: Cleaning is easy with the Husky WeatherBeaters. 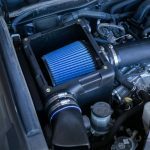 Just like other all weather mats for the 5th Gen 4Runner, the husky liners are incredibly easy to take out hose down, dry off and throw back in. Guaranteed for life! Here’s exactly what they say; “when we say it’s guaranteed for life, that’s exactly what we mean. No hassles, No guff. If you have a problem, will replace it”. 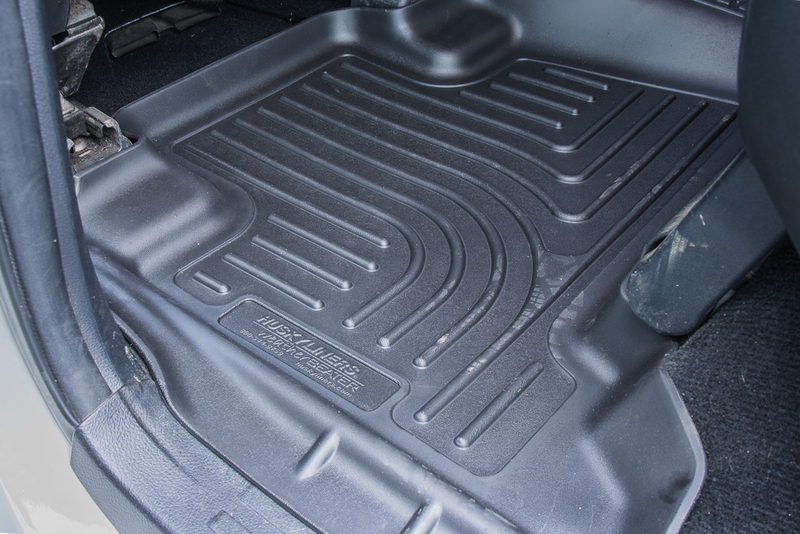 The Husky WeatherBeater Mats are designed and molded to fit your Toyota 4Runner. These are made to take place of your factory floor mats. 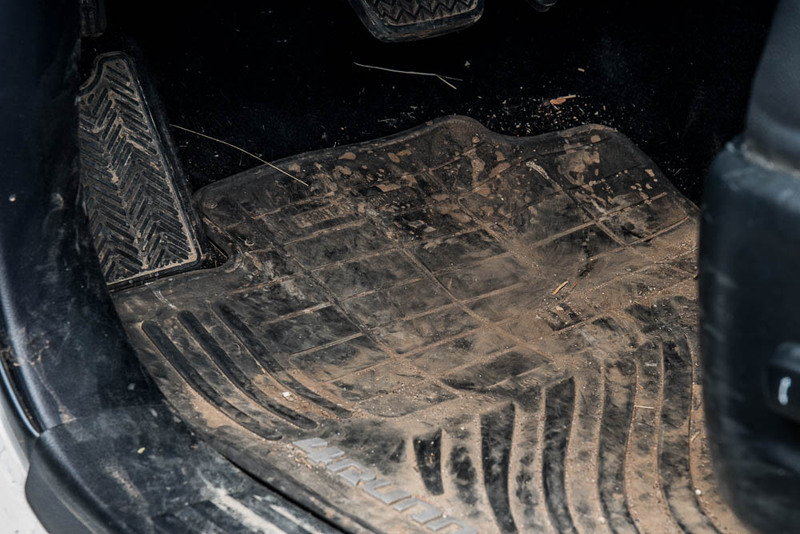 For correct fit, it is necessary to remove the factory floor mats before installing your new liners. However, do not remove the factory install carpeting. The Husky WeatherBeater 4Runner Floor Mats are made from an engineering resin that is lightweight and extremely tough/durable. The easiest way to clean your liners is with a damp cloth or sponge. If using a cleaner 409 will work best. 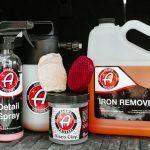 Using Armor All or similar cleaning products is discouraged as these products will make your liners slick and cause your foot to slide off the liner and possibly into your gas pedal or brake pedal, causing an accident. So don’t be an idiot, don’t use armor all on these Husky WeatherBeater 4Runner Floor Mats. For the easiest installation of Husky WeatherBeater Mats, move the front seats to the rearmost position. With this done, all factory floor mats must be removed and the liners installed. Note the liners attached to the twist lock fasteners located in the floor pan on your 4Runner. There is no step-by-step install for this one. 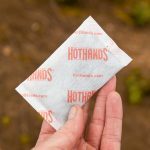 Just remove your old liners and throw these new ones. Pretty simple. Does anyone have the husky trunk tray? I wanted to see how that one compares to the Weathertech one. Good question. Yeah, if anyone out there has the husky cargo mat/ tray, share it!! 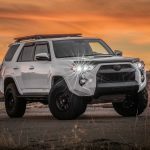 We would love to see some more interior accessories for the 4Runner on here! I have the husky tray in my 14 SR5! Fits well and only had to cut out the inserts where the cargo tie-downs are. I’ll get some pics for you and email it. I really like the Husky liners over the Weathertech because Huskys have nibs on the bottom of the liners. This reduces the likely hood that the liner will slide in the footwell (specifically the passenger footwell). I’ve noticed WTs are very slippery when installed.